💰What does this mean for Chesterfield County sellers? 💵 What does this mean for Henrico County home buyers? 💰What does this mean for Henrico County home sellers? The month ending December 2018 saw 358 new listings come to market and 386 listings went under contract. These numbers are down slightly from the previous year. There is currently a two months supply of real estate available in Chesterfield County. In Chesterfield County, there were 56 attached units sold for the month of December 2018 with an average sale price of $248,828, up 5.21% from December 2017. 379 detached units in Chesterfield County sold for an average of $287,480, down 0.24% percent from December 2017. A total of 13 condos sold for an average sale price of $280,077, up 39.24% from the previous year. Buyers looking for homes in Chesterfield County can expect to see inventory coming on the market, but going under contract quickly. The winter months are a favorable time to search for homes as there is less competition among buyers looking for homes. Days on market are higher in the winter months compared to summer months. Winter months, November – February see properties average 25 days on the market while summer months May-August average less than 15 days on the market. 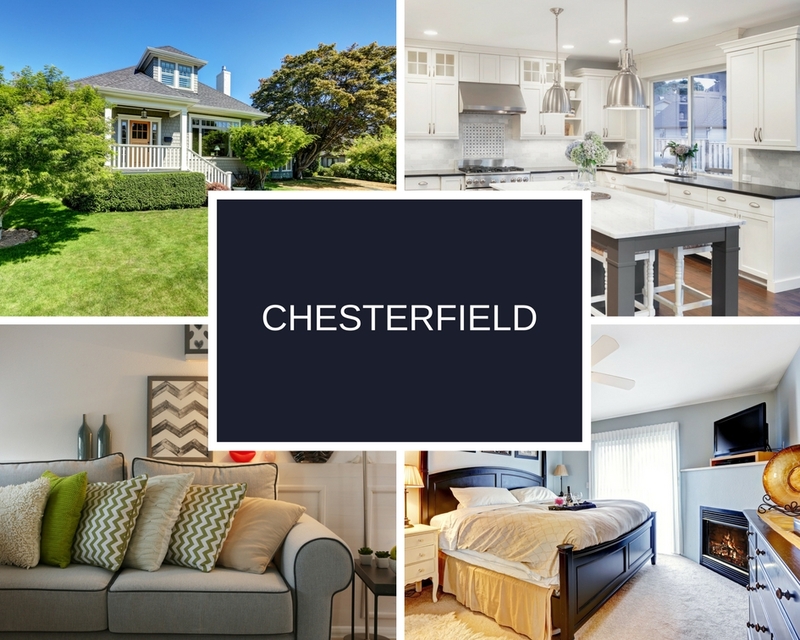 For Chesterfield County, sellers’ houses that are priced correctly average less than 20 days on the market. Sellers are benefiting from high demand and are seeing their home sell for 98.7% of listing price. Sellers must make sure their home is priced correctly and that they are working with their realtor to have a marketing plan in place. In Henrico County, there were 382 properties sold in the month of December 2018. The average sale price of $301,949 is a slight increase of 0.42% from the previous year. The average days on market for homes is 35 days, a decrease from the 43 average days on the market in December 2017. Attached units average sale price is $311,162, an increase of 3.01% from December 2017. Detached units sold for an average of $298,175, a slight decrease of 0.66% from the previous year. Henrico County had 30 condo sales for an average sale price of $218,471, down 22.34% from the previous year. For buyers looking to buy in the Henrico County area, there is only 1.5 months supply of inventory on the market. There are 596 active listings on the market, up 9.16% from the previous year, as well as 276 pending sales for the month of December 2018. Buyers face a highly competitive market with shrinking inventory. Make sure you are signed up for the alerts and notifications of new properties coming to market in your price range. Getting the latest alerts give you a competitive advantage over other buyers looking for homes. Work with your realtor to make sure you have an attractive offer in place as sellers have been getting almost full asking price for their home. It is a good time to sell if you are thinking of selling your home in Henrico County. Sellers average 98.7% of their asking price. Sellers are also at an advantage as the average days on the market for homes was less than 20 days for the month of December. While the winter season is less active than summer time, sellers, especially in the $200-300,000 price range, can expect high demand for their property. Pricing your home correctly and working with your realtor to create an effective marketing plan will make sure your home beats the averages. Find out what your home is worth by using our 15-second home value calculator or call us to speak to an agent to get your home listed. Here are the most recent home listings just added to the database in the median sale price range for Chesterfield County – all homes here are priced at $287,000 or less. 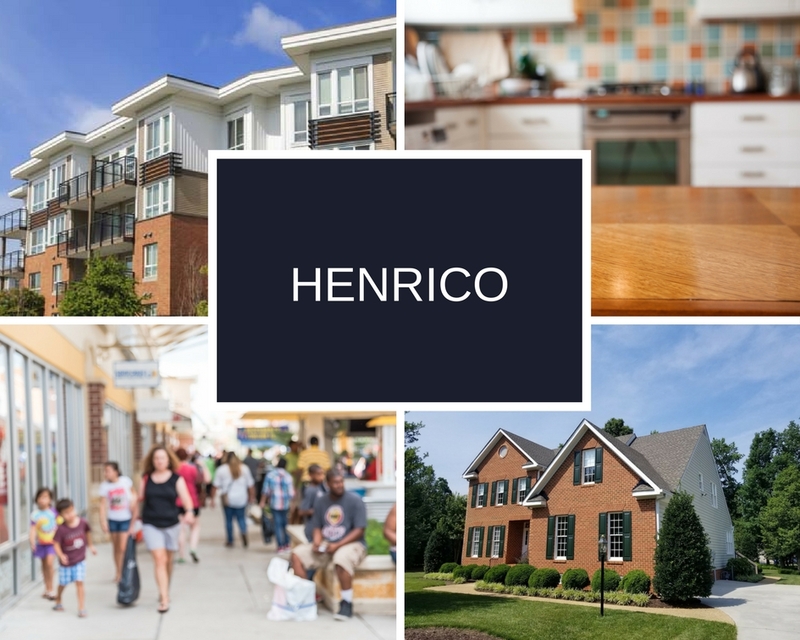 Here are the most recent home listings just added to the database in the median sale price range for Henrico County – all homes here are priced at $298,000 or less.